I took a stab today at making vegan macaroni and cheese. Since a vegan recipe does not have cheese I think it needs a different name so I am calling it Butternut squash pasta. It turned into a very tasty dish but honestly it does not taste like macaroni and cheese. 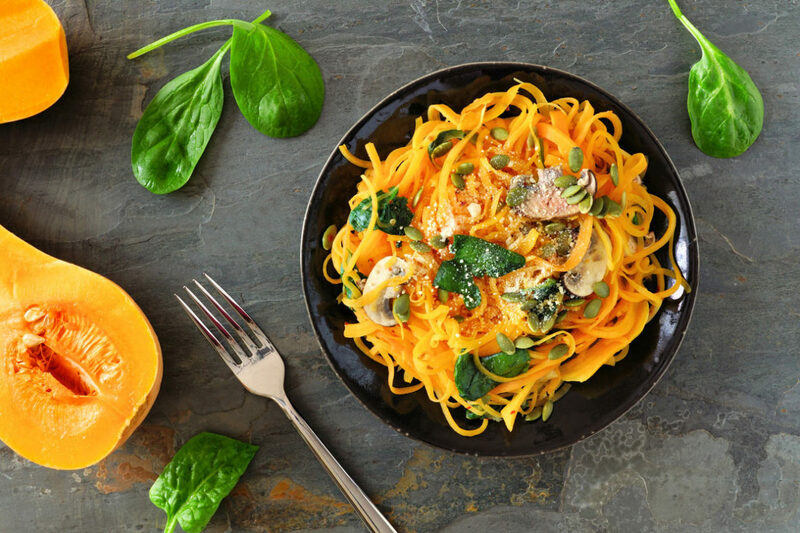 The squash is a great way to take in some beta carotene and enjoy a great pasta dish that is not super high in fat. This dish does not have a protein source so it would pair nicely with a green salad topped with beans and nuts. Top with bread crumbs and smoked paprika.